The Icelandic government has recently worked out a comprehensive Master Plan for Hydro and Geothermal Energy Resources in Iceland. The new Master Plan is a pathway towards new renewable energy projects. At the same time it aims at protecting numerous areas from development. 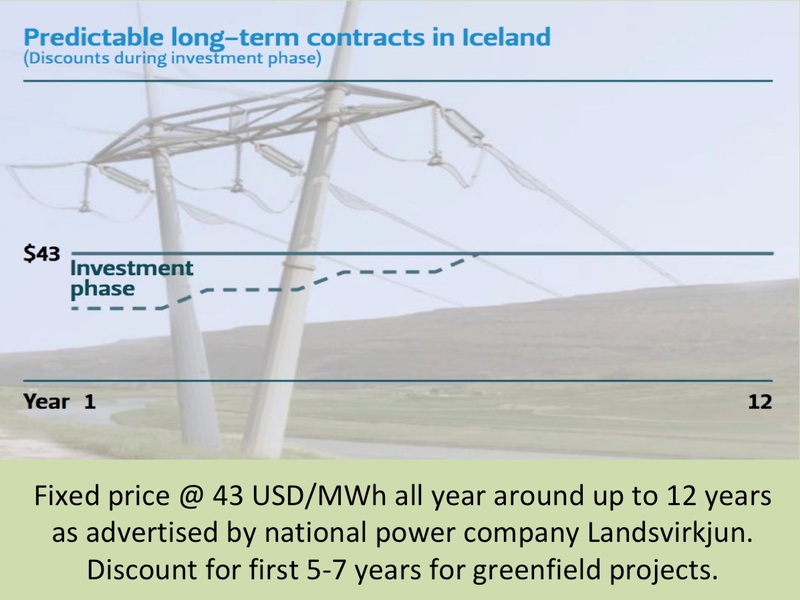 According to the plan, several new hydroelectric and geothermal power plants can be expected to be constructed in Iceland in the forthcoming years. The upcoming power projects are further described under our renewable sources menu. Environmental consciousness is always an important factor regarding utilization of renewable energy sources in Iceland. For more information about environmental protection in Iceland go to our environmental page.